Not only does Matheson Heating • Air • Plumbing offer its services to residents in Commerce Township, our office is located here. We are proud to offer our valuable services and products to local customers who need our help with heating, air conditioning and plumbing problems. Commerce experiences hot summers and below-freezing winters. With the temperature constantly fluctuating throughout the year, it is critical to know who to call when you have any HVAC or plumbing issues. We would hate for our customers to worry about a broken system in muggy or snowy conditions. With Matheson Heating • Air • Plumbing, your HVAC troubles will be resolved year round! As your trusted HVAC services provider, we strive to protect your HVAC systems with the utmost care. After scheduling an appointment with us, our high-level technicians will visit your home, perform an in-depth analysis and evaluate exactly what you need. Whether you need installations, replacements, repairs or maintenance, our team will offer heating and air conditioning solutions that fit best for your home. The best part about working with our team is the loyalty that we build and the value that we give our customers. 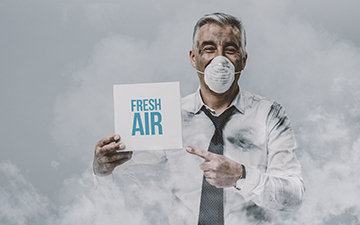 You can trust our experts to be devoted to installing, repairing and maintaining HVAC systems in your home, while staying truthful and honest in the decision making process. We know there is nothing more important than being in the comfort of your personal space and nothing makes us more content than knowing we are a reliable source for your comfort. Our customers can count on us to offer the highest quality of work. 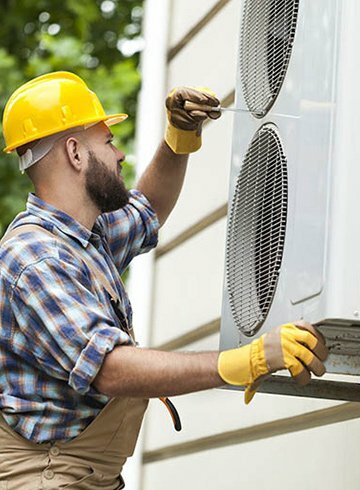 If you are looking for reputable and valuable heating, air conditioning, and plumbing services, we are the team to choose! 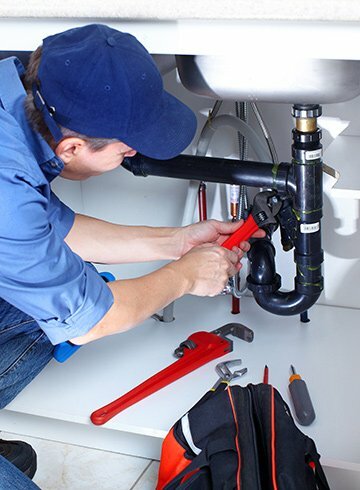 Matheson Heating • Air • Plumbing will take care of your HVAC and plumbing systems. For a worry-free experience and maximum comfort in your home, call our experts at (248) 363-4868 or submit our online form to get started immediately. We look forward to serving Commerce Township customers!